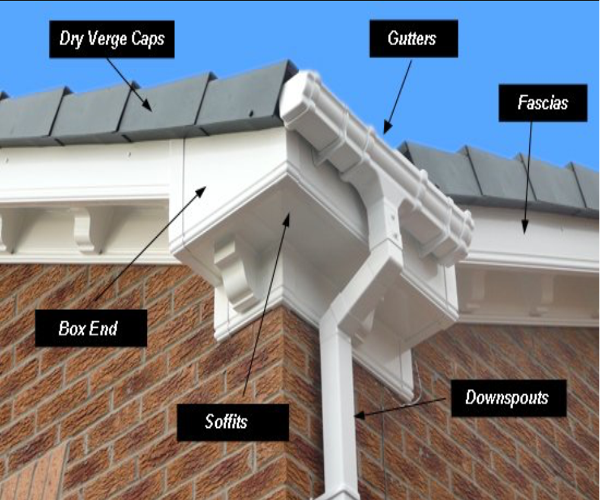 It’s very important to keep your roof in good condition as it protects you and your family from the elements, whilst also maintaining a roof can improve the aesthetics of a home. Rest easy knowing you and your home is safely protected against the elements. Some form of roof restoration may be required if your current roof is leaking. 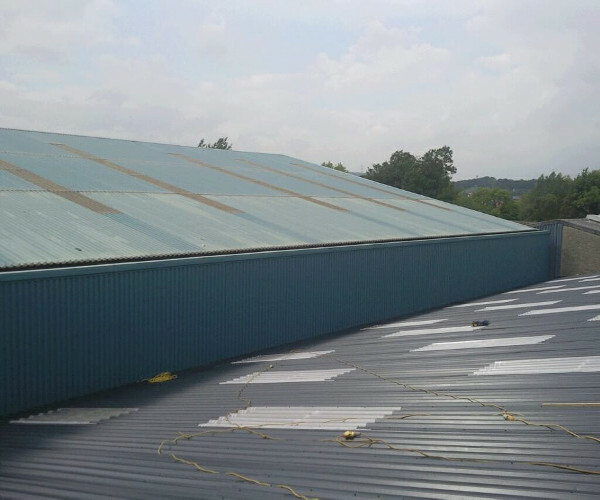 Other reasons could be that your roof is just old, discoloured and generally dilapidated, or maybe it’s just in need of some serious repairs. 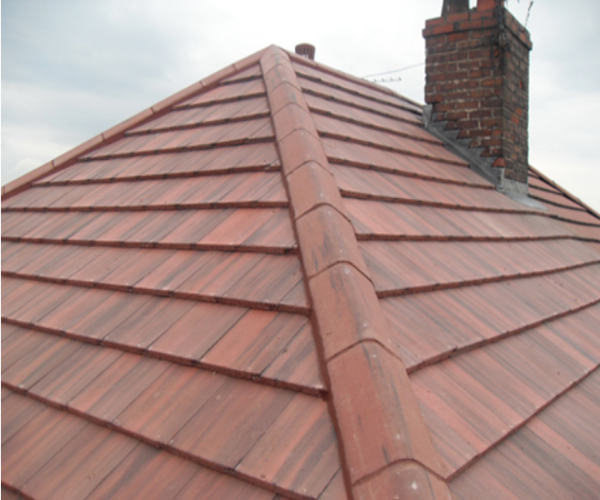 We specialise in re-roofing slate or tile roofs, and we can supply you with many different styles and colours. If you’re in need of any form of re-roofing please Contact Us Today to discuss the available options open to you.